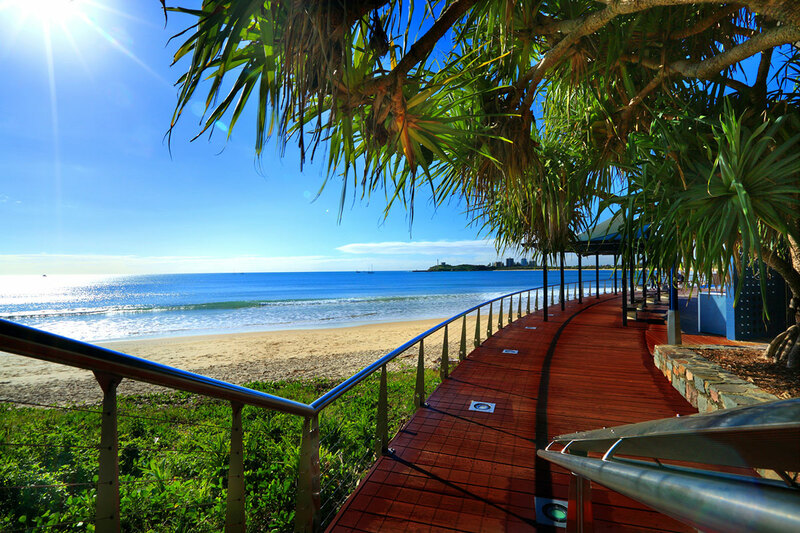 Situated just 1 minute's walk to the famous Mooloolaba surf club and patrolled white sandy beaches, or enjoy the alfresco dining and cafe's Mooloolaba have to offer. 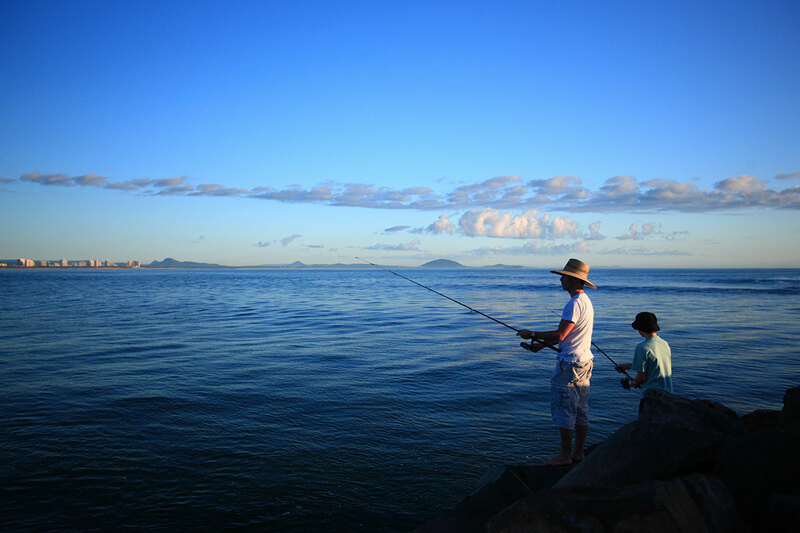 Our central location allows you to catch the free bus to Australia Zoo at our door, or stroll over the road to Sea Life and 'The Wharf'complexes which offers fun for all, fresh seafood and various aqua adventures for all ages. 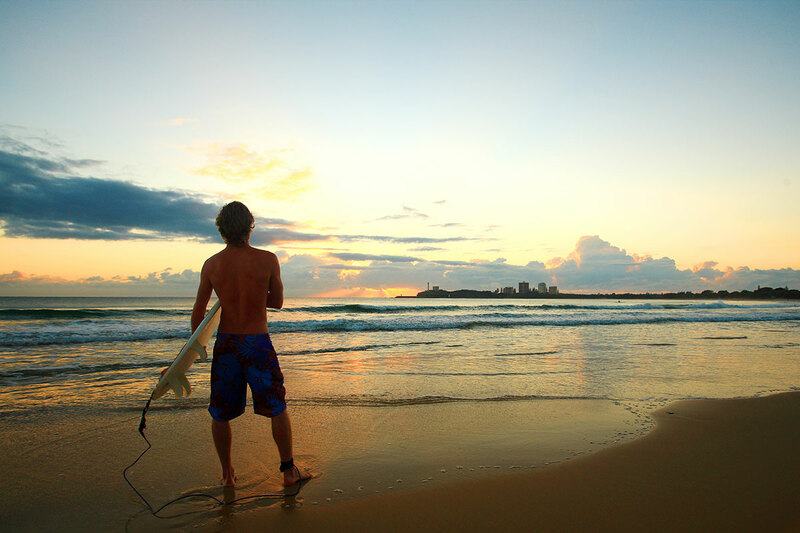 Why not Dive with the sharks at sea Life or learn to scuba on the HMAS Brisbane that is sunk in front of Mooloolaba. 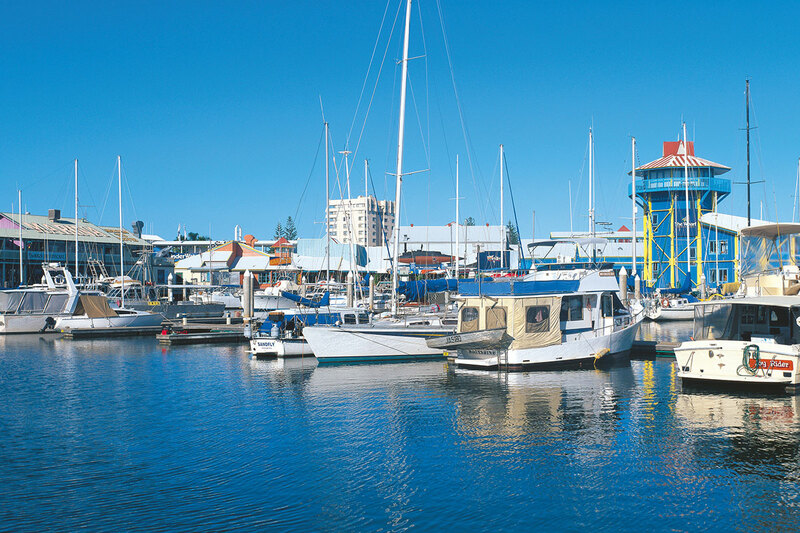 Central to all the Sunshine Coast attractions and in the heart of Mooloolaba Beach Accommodation, just park your car in your personal Sailport garage and walk every where. 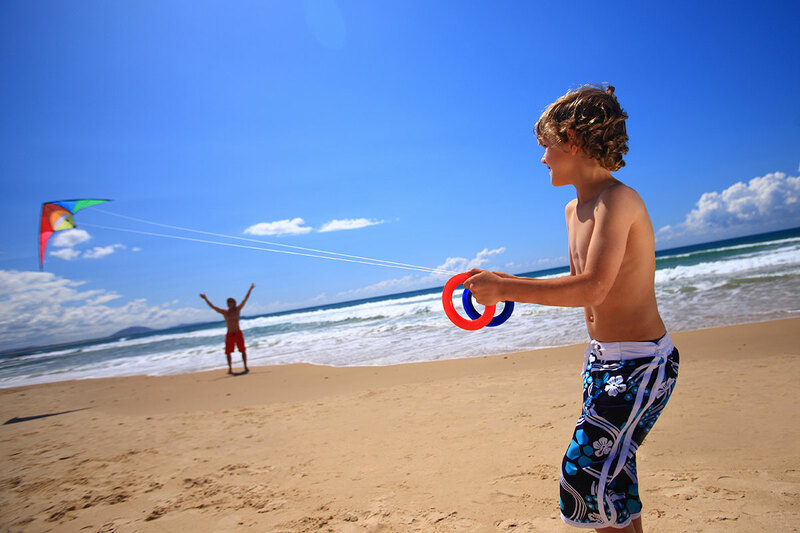 Our full Sunshine Coast tour desk can help you decide what to do amongst the wonderful choice of Sunshine Coast Tours. Over the road from Sea Life and Marina. 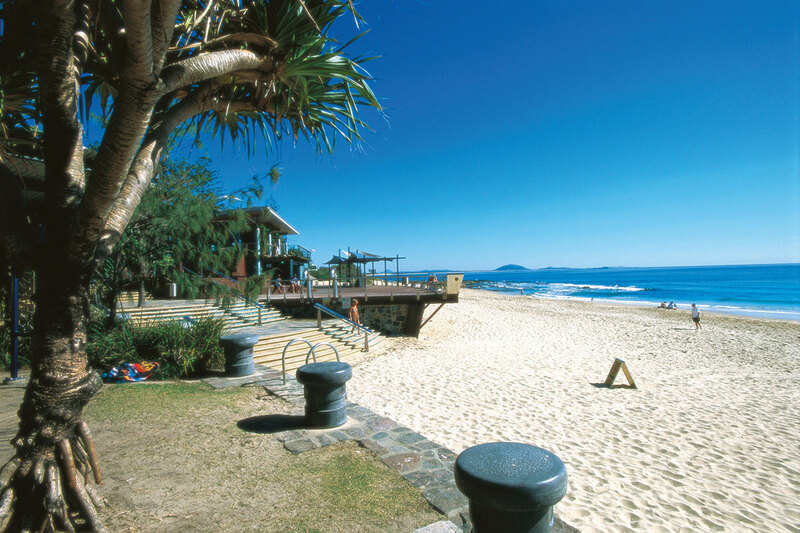 1-2 minutes walk to the famous Mooloolaba Beach and Surf Club. Fresh seafood off the trawlers. 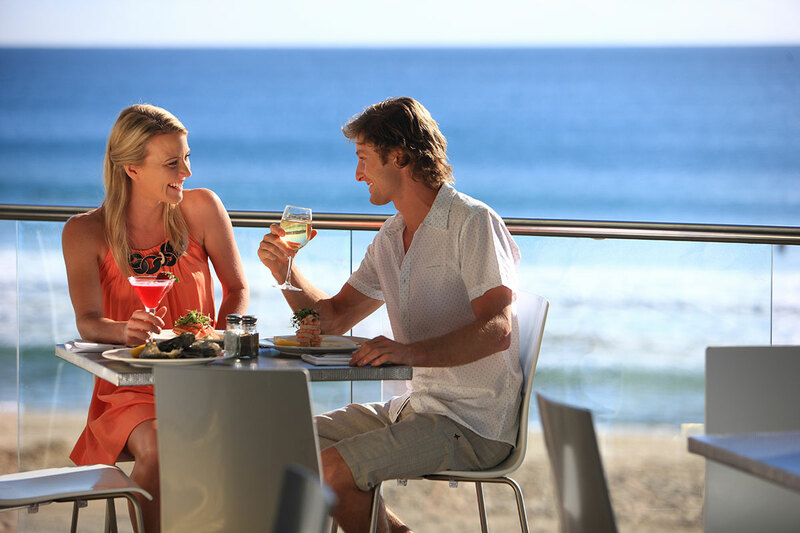 Boutique shops and cafes on Mooloolaba Esplanade. 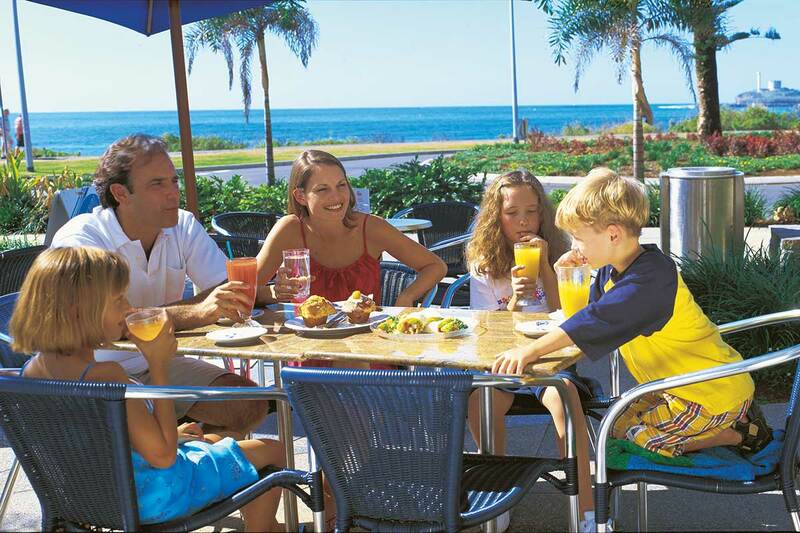 BBQ facilities, park and playground directly opposite Sailport. Australia Zoo bus pick up outside our door every morning. Stone throw to canal cruises and fishing trips. 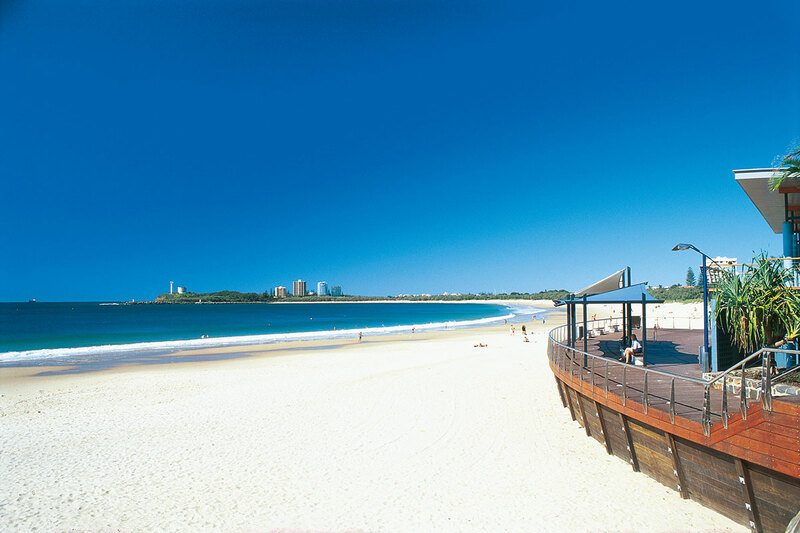 Around the corner from Mooloolaba Bowls Club. Pick up the bus to Sunshine Plaza outside our gate or a quick 5 minutes drive by car.